Last month on Disney Parks Blog, we shared some details about “Mickey’s Royal Friendship Faire,” coming to the Cinderella Castle Forecourt Stage at Magic Kingdom Park, and today we’re pleased to tell you this fantastically fun new show will make its debut on June 17, 2016! This isn’t on the Magic Kingdom calendar for late June yet. Was the opening postponed? Crystal – The show is expected to open on schedule next Friday, June 17. Coming in December looking forward to Xmas there will they have this show or something more Xmas approiate? Wow so many great new experiences for June, thanks for keeping the Magic coming! 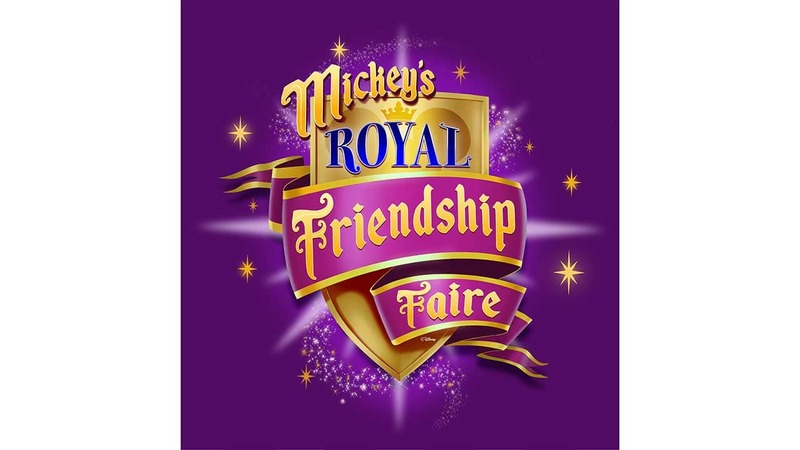 While I absolutely loved Dream Along With Mickey, I am super excited about Mickey’s Royal Friendship Faire! Disney absolutely nails every stage show and I have no doubt this show will blow me away! 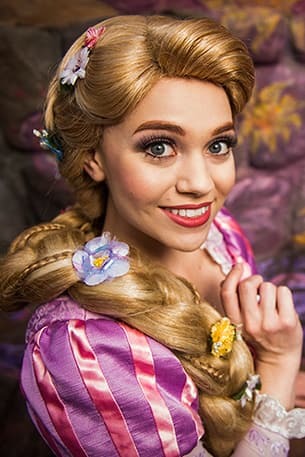 Combining classic with contemporary is what Disney does best after all. Is the wall still up? When will it come down? I’m coming for vacation with my 2 kids and we have bucket list items of breakfast in the castle before the park opens and getting pictures in front of the castle with little to no people in the park. Sad that there may be a wall up. On a general note Disney – these last minute opening dates have made planning a vacation with family almost impossible. In the past on major openings dates were set in stone and then met so people could plan. Thank you. Will there be Fastpass+ offered? 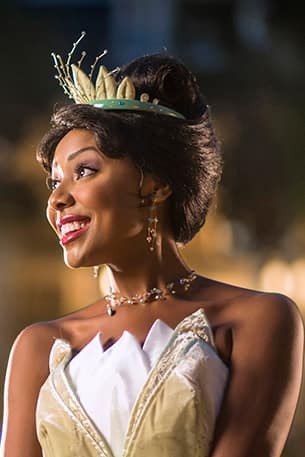 Vanessa – This show will be presented on the Cinderella Castle Forecourt Stage, visible to everyone throughout the Central Plaza area, so there won’t be a need to arrange FastPass. 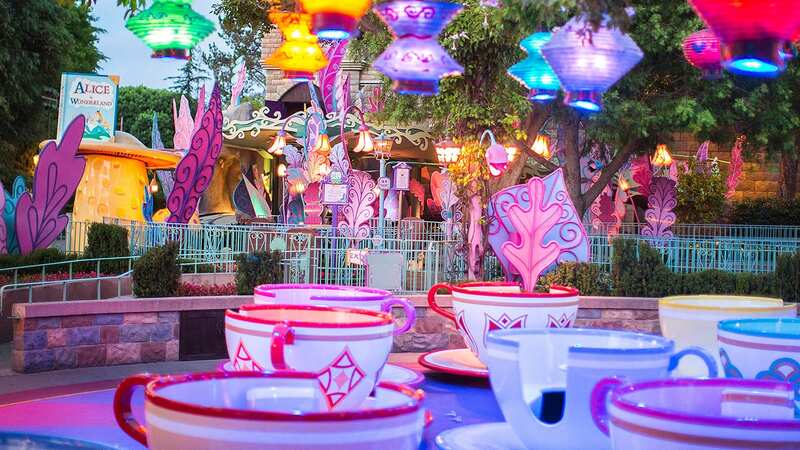 I wish these events were coming to Disneyland. Will this have fast pass+? Any time schedule set yet? We are coming 6/17 – 6/21. Shaun – Show times are not yet available and could vary from day to day, but you can expect “Mickey’s Royal Friendship Faire” to be performed several times daily from roughly mid-morning to late-afternoon. Ken – You’ll be able to experience all the new nighttime entertainment at Disney’s Animal Kingdom during that period. Most experiences begin May 27, with the all-new live show “The Jungle Book: Alive with Magic” debuting on Saturday, May 28!